At the beginning of each year, xiaomi makes the competition in the market by its new Note-Series smartphone. Through its attractive Note-Series, the company always offers an attractive option for customers by introducing the best chipsets at affordable prices. But this year, this story change. On behalf of xiaomi, its multimodal Redmi Note 6 Pro is fully prepared to launch officially in India today. Before the Indian market,Redmi Note 6 Pro launched in Indonesia and Malaysia. What you get in Redmi Note 6 Pro box? Talking about design, design for xiaomi has never been a priority, and this sequence is maintained even in the new Redmi Note 6 Pro. No special changes have been made in addition to a lot of exterior changes, and when we hold in hand, it gives you a same experience as Redmi Note 5 Pro. The biggest change in the phone is the notch display on the front, which has become the user's first choice in today's time. In the notch you have been given a dual selfie camera, a small earpiece, and notification light. Overall, the phone gives you the same feeling as the Redmi Note 5 Pro. 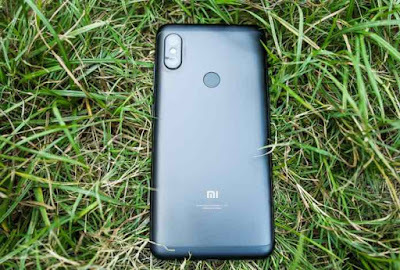 Redmi Note 6 Pro is the first note series smartphone of xiaomi, which has notch which clearly means the new note smartphone has a display of 19: 9 aspect ratios. 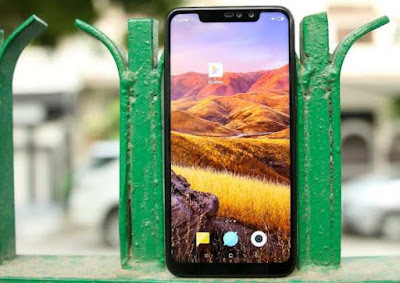 Redmi Note 6 Pro has a 6.26-inch IPS LCD display that gives you 1080X2280 resolution and 403ppi density. Gorilla glass protection is given above the screen but there is no information about its generation. The biggest reason for the popularity of xiaomi's smartphones is its performance. 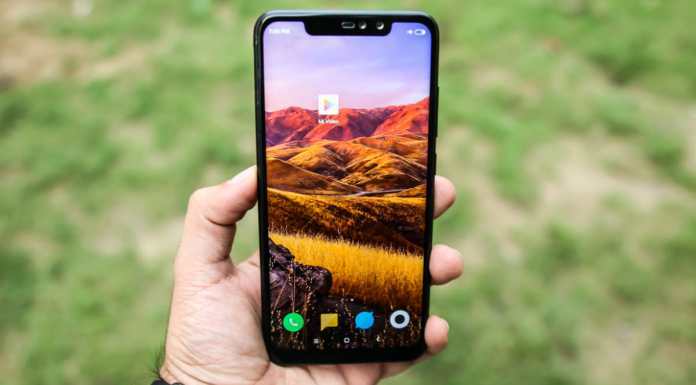 Almost all the smartphones of the company have always been able to perform at a cost-effective price and prove to be a popular brand for the user. In Note 6 Pro, you get the Snapdragon 636 chipset, along with the Adreno 509 GPU. Like all Note Series phones, different storage and RAM options are available in Note 6 Pro, which includes 4GB + 64GB, 6GB + 64GB, RAM is based on LPDDR4X and storage eMMC 5.1. As far as gaming is concerned, we have played all kinds of games including PUBG on the device and its perform well in gaming test. Talking about the software,Note 6 Pro in India has been introduced with custom skin MiUI 10, which is based on Android Oreo. MIUI 10 has always been providing much better features such as Face Unlock, Navigation Gesture, Dual Applications and Split Screen etc. Here only the DRM L1 certificate is given which means that you have not been allowed to stream HD content from Netflix and Amazon Prime Service in this device. Like all other xiaomi phones, Note 6 Pro also has a pre-installed application like Daily Hunt, UC Browser, which is said to be unsafe by the Indian Government. 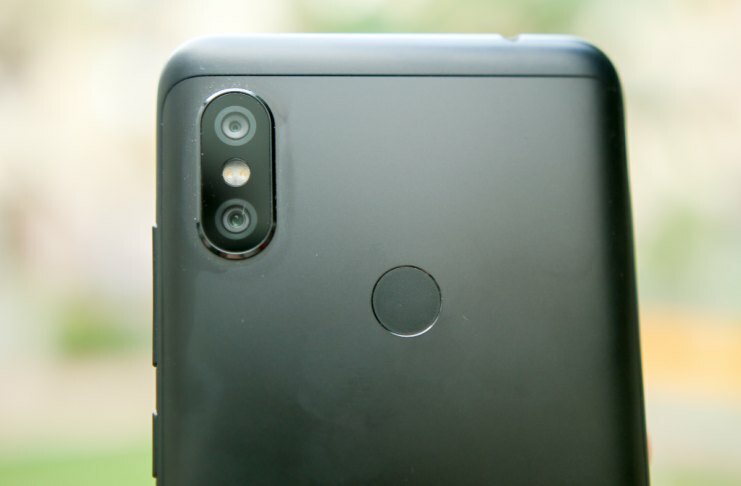 Redmi Note 6 Pro has a camera setup equal to the Chinese version of Redmi Note 5 Pro. On the back side you have been given 12MP Samsung sensor and 5MP depth sensor. Both sensors have f / 1.9 and f / 2.2 aperture lenses, respectively, while the primary sensor also has a dual-pixel PDAF feature. The company has claimed that the rear camera has 1.4um and 1.12um large pixels which will make it even better in low-light performance. Xiaomi has also upgraded the selfie camera and now it has a 2MP depth sensor with 20MP camera sensor. This camera setup was recently introduced in Mi Mix 3 too. This proved to be a bit better then the Redmi Note 5 Pro in our tests. Here also the option of portrait mode with both the front and rear camera setup. In low-light, you get good image but noise is also there. The performance of the selfie camera is also quite satisfactory. The 2MP Extra Sensor looks roughly just a marketing item. 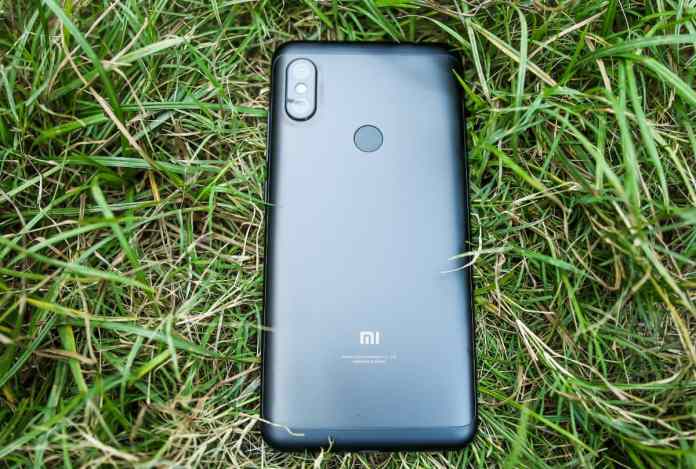 In case of battery backup Redmi Note 6 Pro is batter then our expectations. In the phone you have been given 4000mAh battery which performs better in daily use. We have used this device everyday and it is easily able to back up the battery of more than 1 day. About 7 to 8 hours of screen time is available daily. 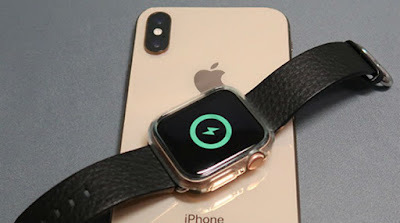 In the phone, you have also been given Quick Charge 3.0 support, and xiaomi has also provided a 10W charger in the box which takes 2 hours to fully charge the device. Like all other SD-636 smartphones, it also offers the option of Dual SIM Dual VoLTE. Call quality is also satisfactory but earpieces are slightly slower than previous Note 5 pro. The Redmi Note 6 Pro does not have much value in it and it seems only another version of Redmi Note 5 Pro. 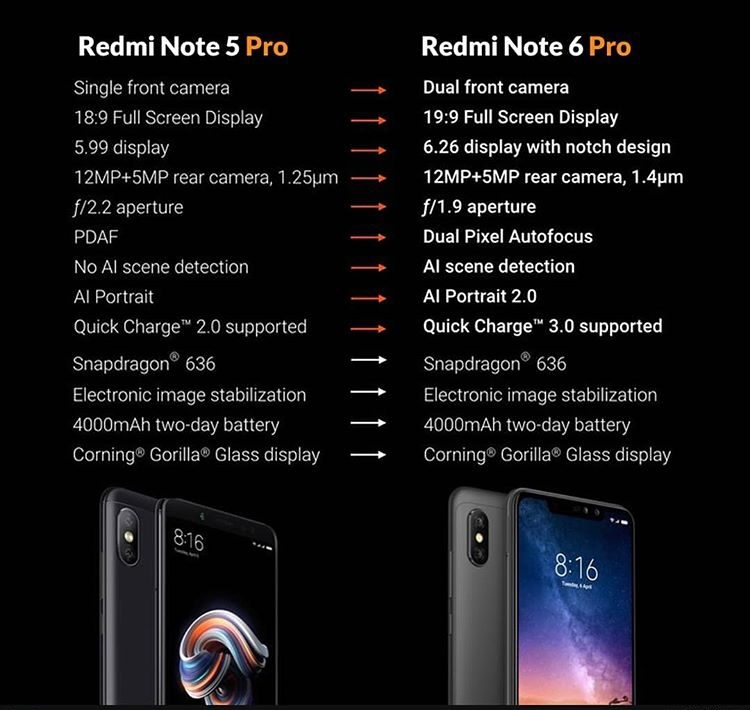 Like OnePlus 6T, a better version of OnePlus 6 is similar, in the same way Redmi Note 6 Pro is also a popular version of Note 5 Pro. 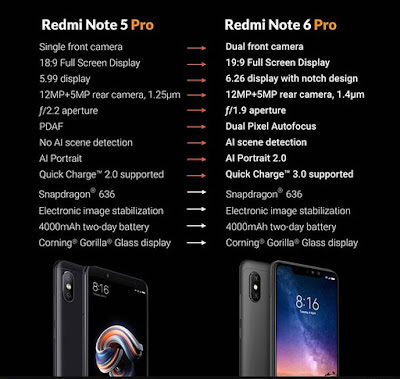 The main difference between the two is only notch, so users who use the Redmi Note 5 Pro do not get something special for upgrading them. Chipset still proves to be very good according to our needs, the camera is better than other devices, and the bigger battery gives you the convenience of using the phone all day long. But we are still waiting for smartphones with the SD 675 chipset offered by xiaomi, which may be launched next year.